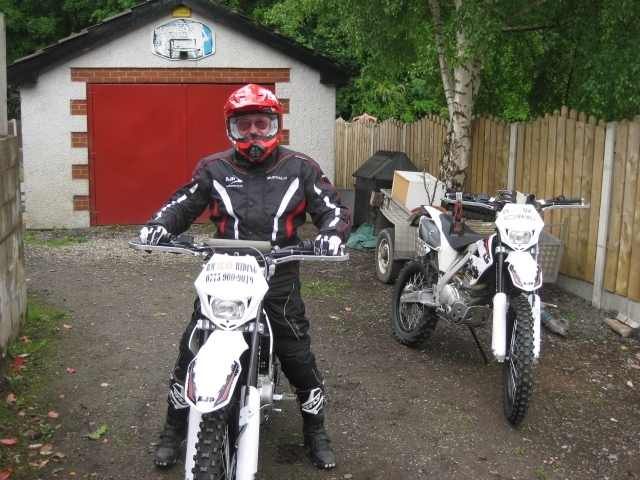 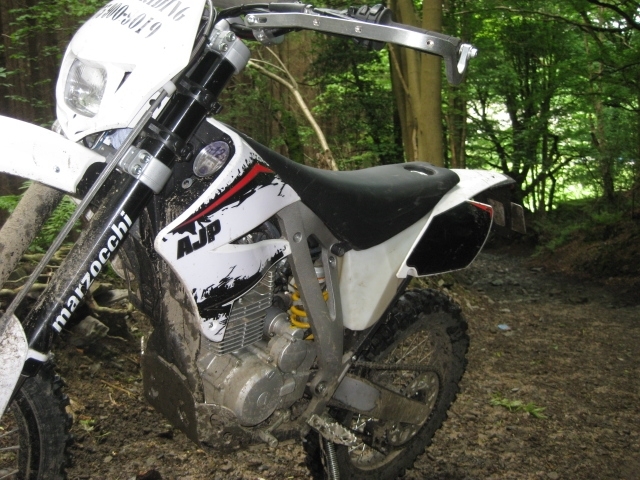 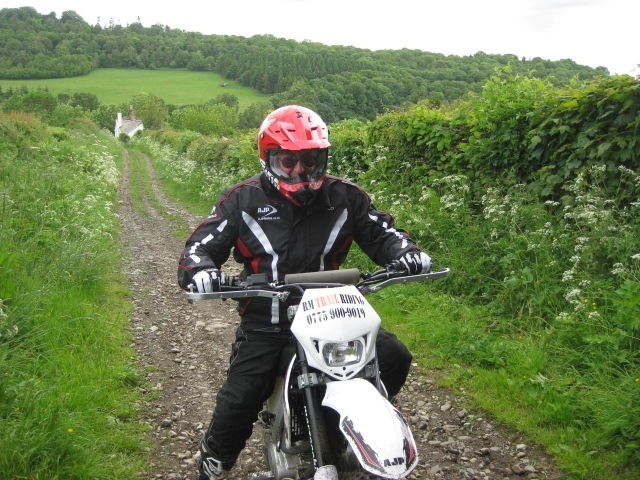 As an absolute novice at trail riding I would just like to say a big thank you for yesterdays ride. 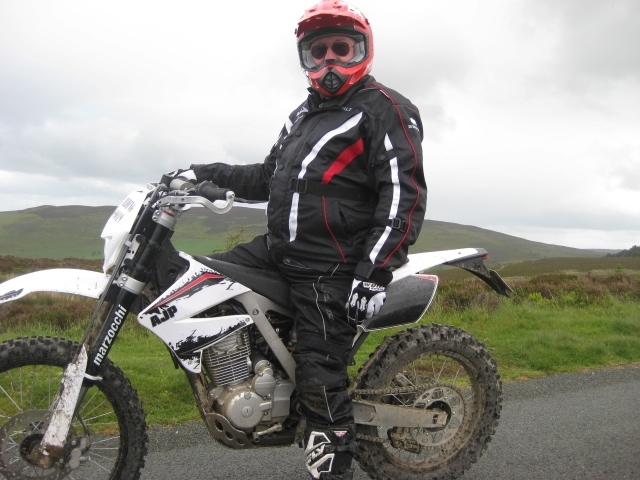 Your tuition skills are excellent , I never felt out of my comfort zone as the day progressed and the trails became more challenging ,due to the fact that there was no pressure and I had total confidence that you had tailored the day to my ability. 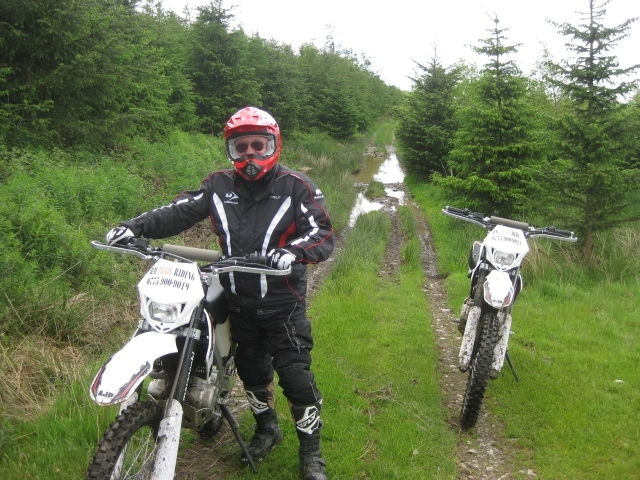 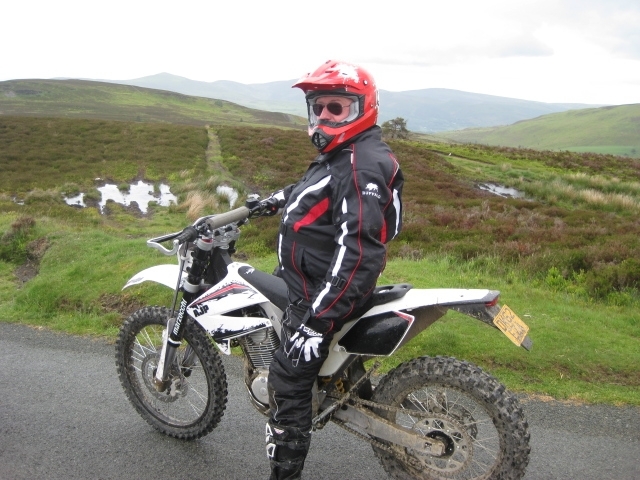 I left feeling full of confidence that I know what I need to do to become a competent trail rider and I will book with you again to develop my skills. 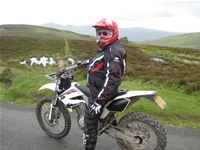 It is a shame that the pictures you have put on your web page cannot show the big smile that was on my face all day.